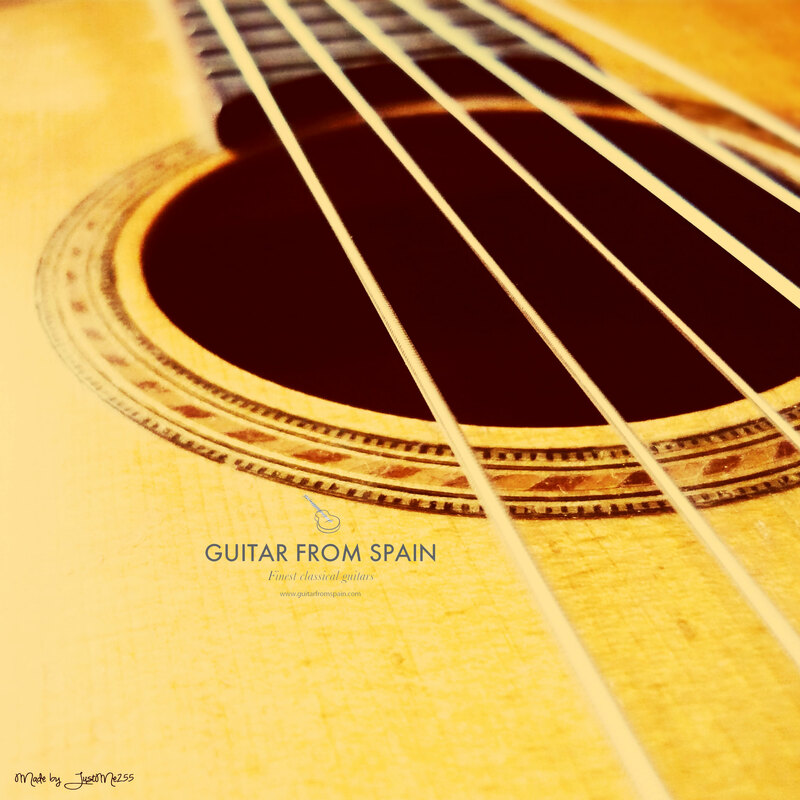 Posted in Acoustic Guitars, Classical guitars, Flamenco guitars, guitar, guitar music and tagged alhambra guitars, best classical guitar, best flamenco guitar, buy ramirez guitar, buy spanish guitar, how to buy flamenco guitar, how to buy spanish guitar, raimundo guitars, ramirez guitars. Bookmark the permalink. Yes, I would agree. I checked the price of one of the Alhambra guitar models that is sold online at both the “Guitar Center” and this website, “Guitar from Spain”, and I do see that savings are much better at your website.